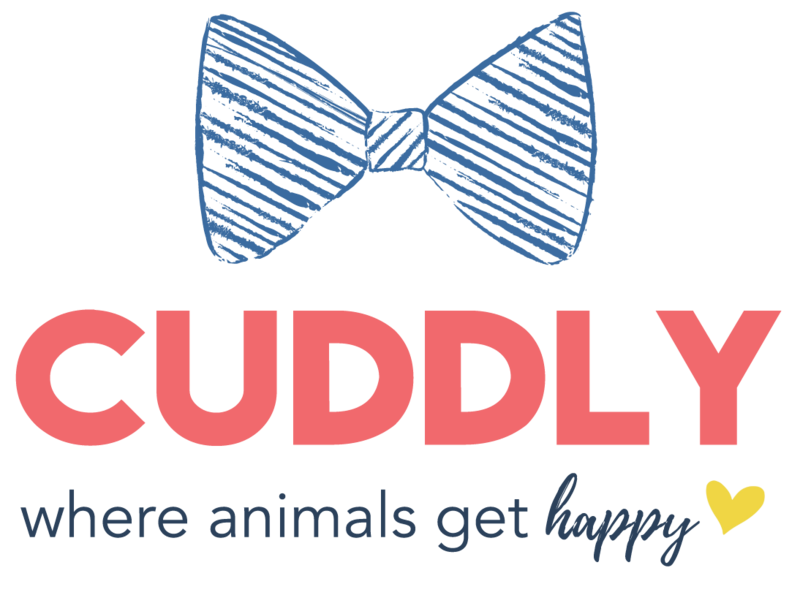 Start a CUDDLY List, Manage Donations, and Connect to a Greater Community. Start a Fundraiser, Add Wishlists, and Share Adoptable Pets. We are your compassionate partners. Don’t have an account? Sign Up here! © Cuddly, Inc. All Rights Reserved. Please email support@cuddly.com to inquire after the status of your order. to inquire after the status of your order. ©2018 Cuddly, Inc. All Rights Reserved. CONTINUE Already registered? Log In here!